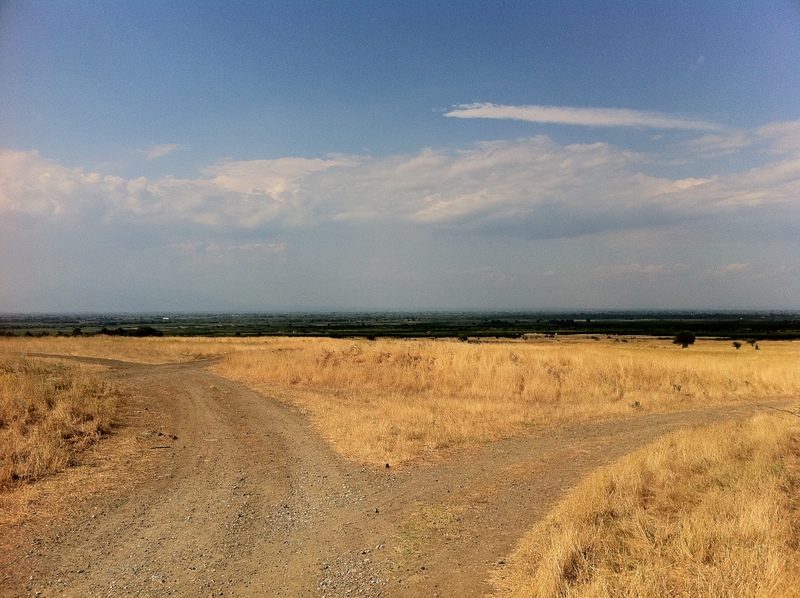 Two Roads Diverged in Greece. 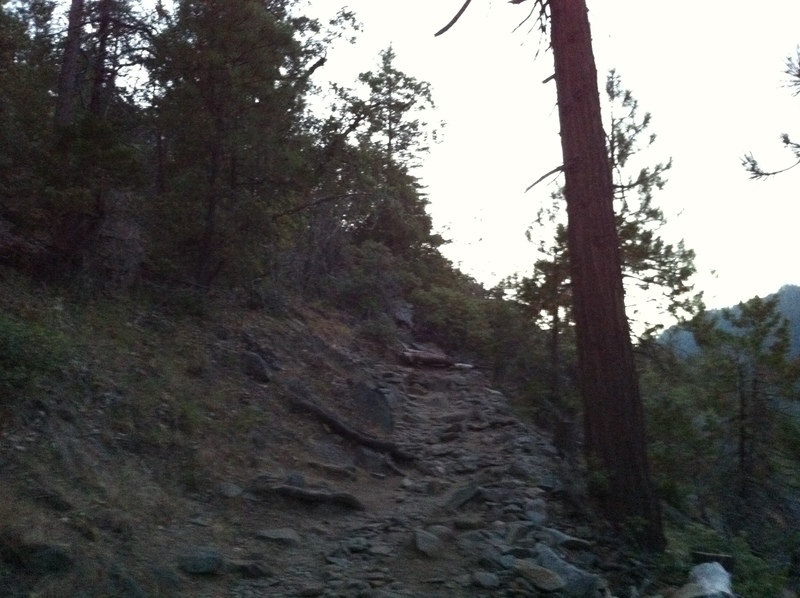 The Road Not Taken, Yosemite Park. 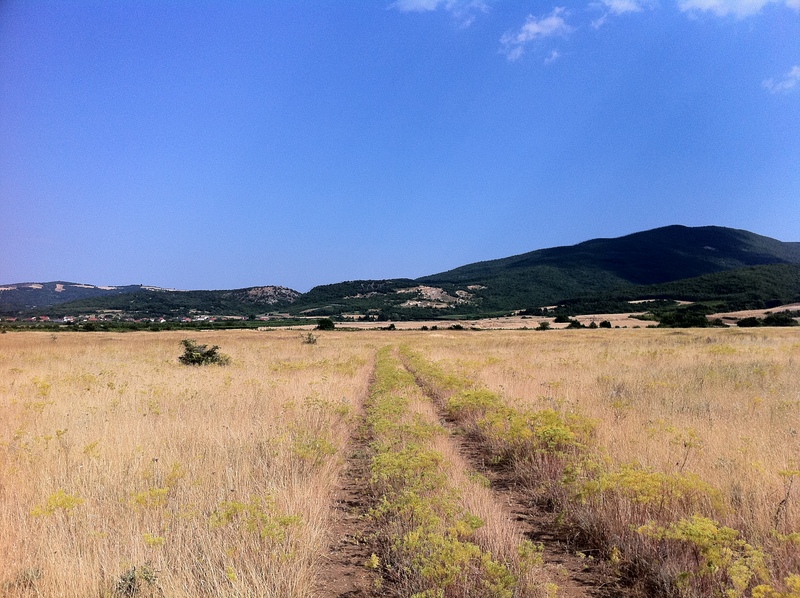 A Grassy Road That Wanted Wear. 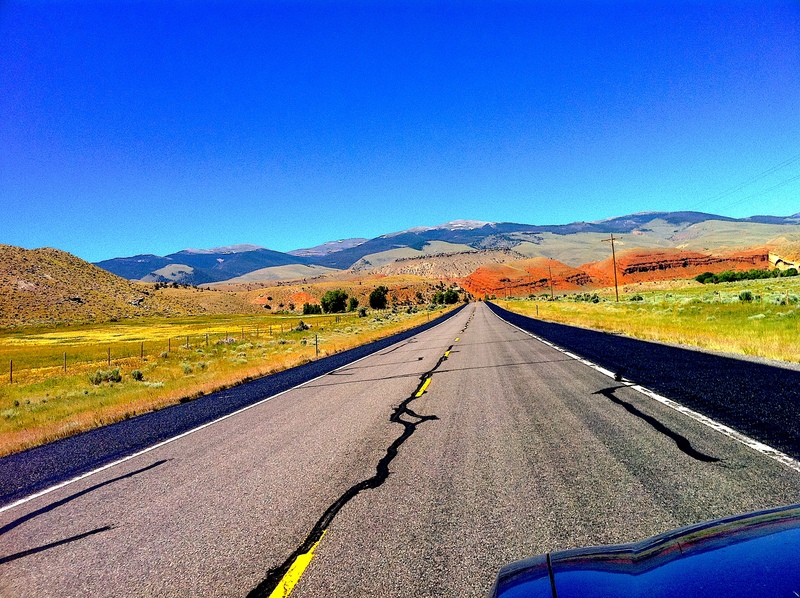 The Road Less Traveled Near Yellowstone. 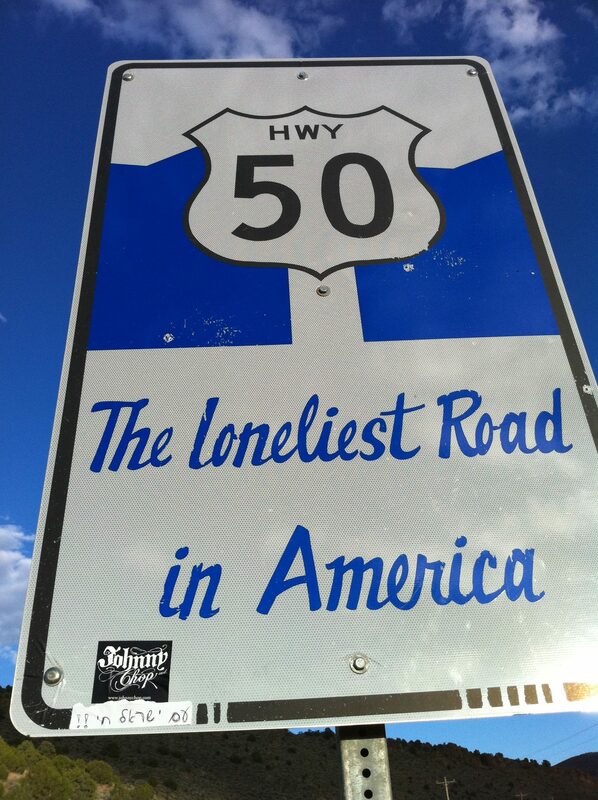 The Loneliest Road in America, Highway 50, Nevada. 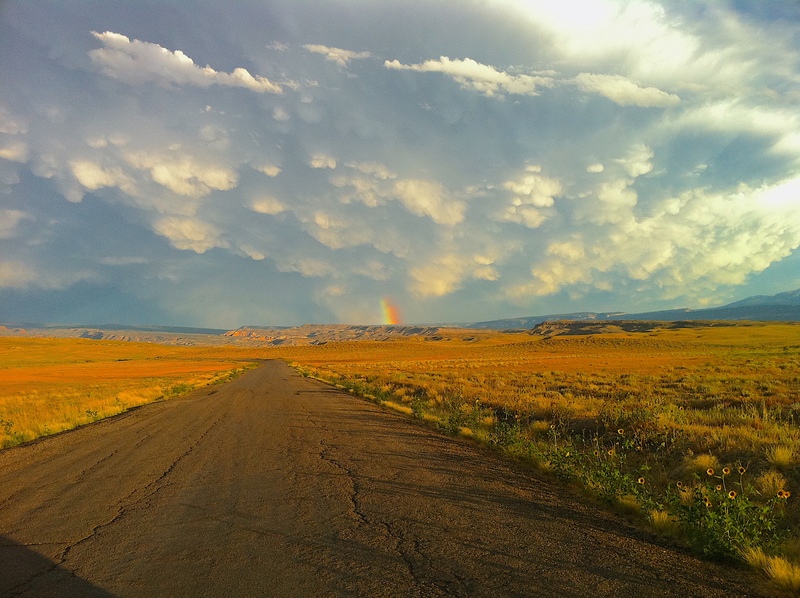 The Road Not Taken, near Moab, Utah.